Consuelo Vanderbilt, daughter of the railroad millionaire, was one of the great beauties of her time and surely of a beauty hard to match since. This dazzling beauty & wealth supposedly earned her five marriage proposals. But her domineering mother engineered a meeting between Consuelo and the 9th Duke of Marlborough, chatelain of Blenheim Palace. She had no interest in The Duke as she was secretly engaged to an American. When her mother ordered her to marry Marlborough she made plans to elope & was locked in her room as her mother threatened to murder her suitor. 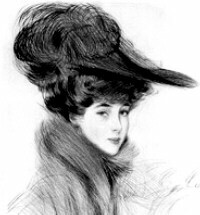 Alva Vanderbilt feigned such ill health that the gullible daughter acquiesced. When the wedding took place Consuelo stood at the altar apparently weeping behind her veil. The marriage may have been socially advantageous but sadly loveless. Her matchless beauty,wit and generosity should certainly have earned her a more charming fate. 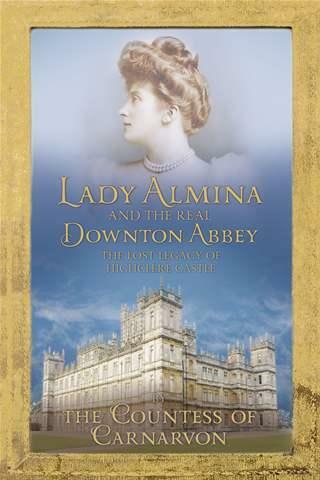 Lady Almina and the Real Downton Abbey by Fiona Carnarvon. Lord Carnarvon, proprietor of Highclere castle, found himself in the same predicament as many a feckless English lord of the 1890’s, having squandered their family riches on girls, yachts, gambling and horses. Enter Lady Almina, daughter of Alfred de Rothschild, to save the day by marrying the financially desperate Lord. The Buccaneers . 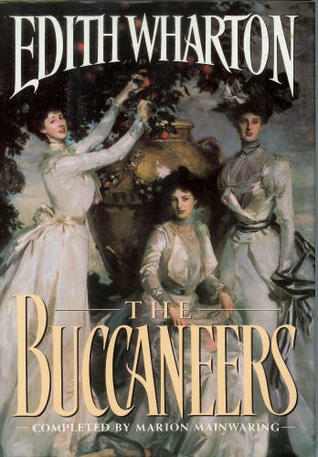 Edith Wharton’s unfinished novel that was completed using her own synopsis, chronicles the fortunes of five rich New York girls who traveled to England in search of titled husbands. Try this for a novelized take on the subject. 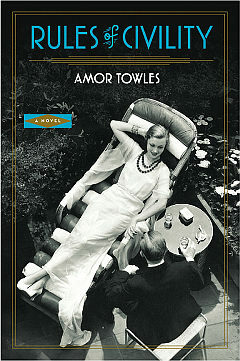 The Rules of Civility by Amor Towles. A charming novel about a pair of ambitious and wise cracking girls from the mid-west who aimed to set the town afire. A fortuitous meeting, on New Years eve in 1937, will change the course of both their lives. Sparkling prose and cocktails galore-achingly stylish.